From the pub favorites of the Lunch Menu to our Culinary Team’s delicious dinner entrees, Heartwood offers dining options for all tastes. 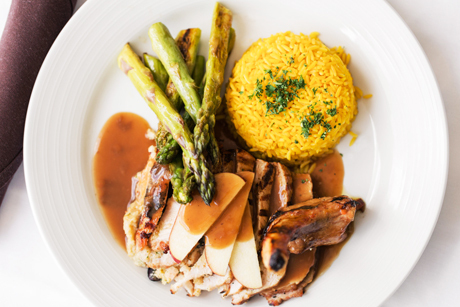 Our team of culinary artists offer specialty entrees along with a new menu of diverse and delectable options. The Heartwood kitchen offers from-scratch appetizers and entrees, using seasonal, fresh, and local ingredients. 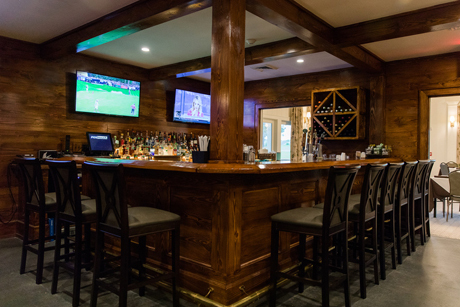 Heartwood's bar and wait staff will call you by name as you enjoy a culinary experience paired with our wine and beverage selections. 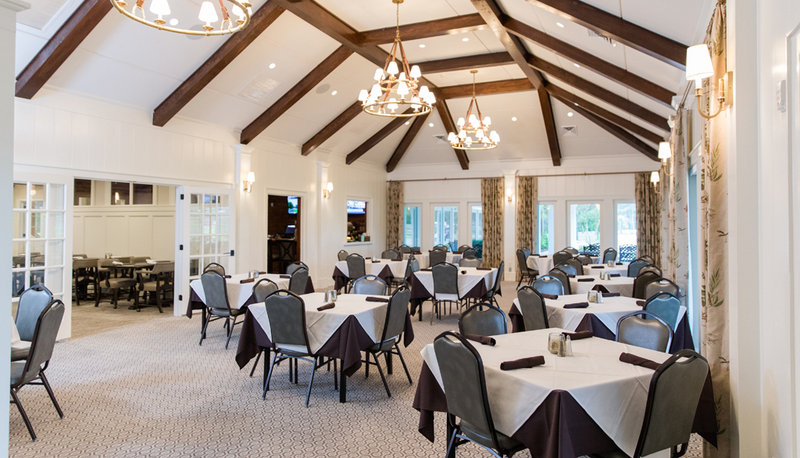 Enjoy your meal in one of three spacious dining rooms or on the newly designed patio. 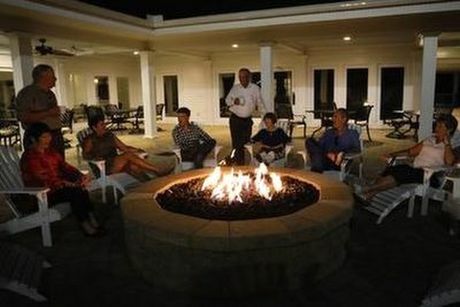 After dinner is complete, take drinks and conversation to the comfort of the fire pit area. Make sure to bring your putter...Longleaf features a new 10,000 square foot, fully-lit putting green to add to the fun!